Move-in ready 3 bed 2 bath home on quiet cul-de-sac with spacious yard! 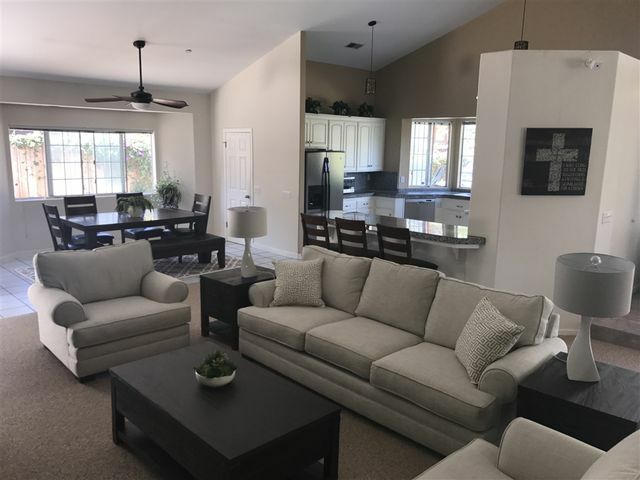 Open & bright floorplan features updated kitchen, stainless steel appliances, rich cabinetry, wood laminate flooring, neutral color palette, recessed lighting in living room, dual pane windows, tiled showers, upgraded vanities & 2 car garage. Large fenced backyard with lots of privacy & green lawn & room for RV/Boat parking. Central location near shopping, minutes to Vista Village, movie theatres, breweries/dining & freeway access! 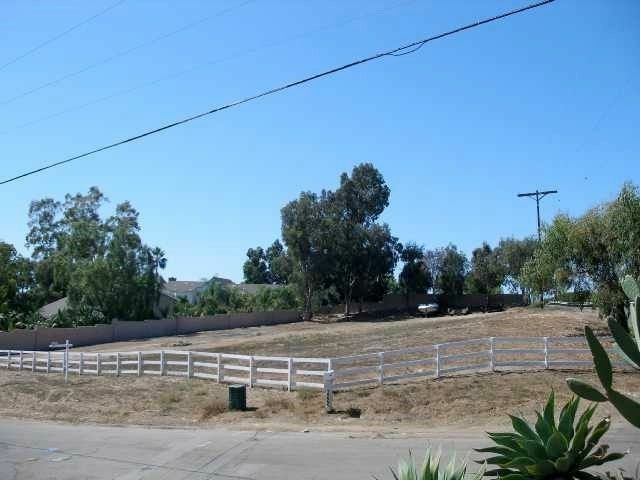 Large corner lot at a great location and views. 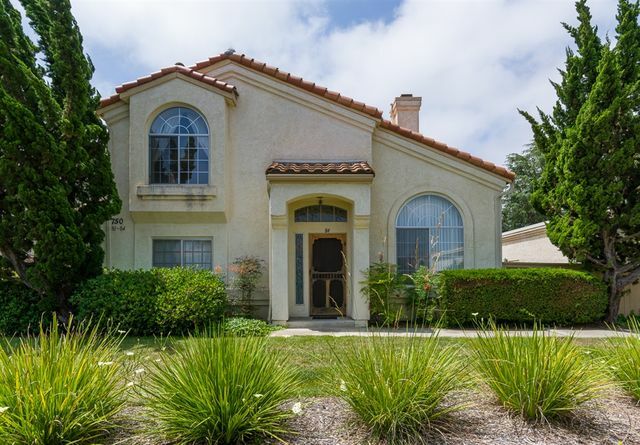 Located near the Business Park and Palomar Airport Rd, with nearby shopping and schools in a growing area of North County. This lot is zoned for R-1 Single Family - Residential which can easily accommodate a 2500 sq ft, 3 bedrooms and 2 1/2 baths main residence with an option to build a separate 480 sq ft granny flat on a .69 acre lot. Welcome to Vista Del Mar a Senior Community with low fees of $70.00 month. You own the land in this community and you pay your utilities. 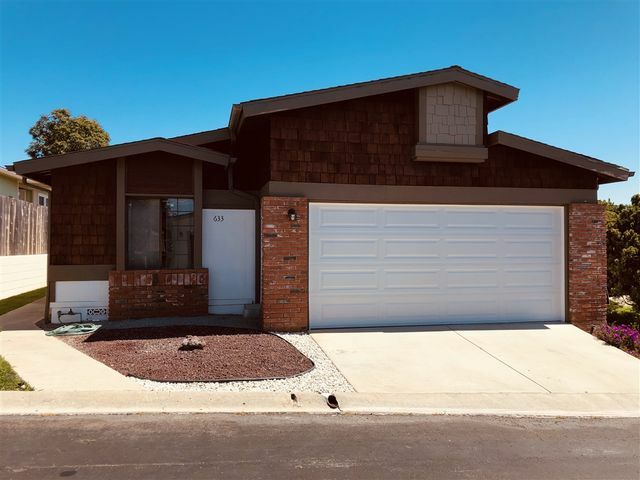 This lovely home boasts a two car garage new paint flooring cupboards appliances & fixtures throughout with a Nice patio with roses oranges real grass and a little view. Relax on your oversized deck overlooking the Warmlands hillsides with panoramic views all the way to the ocean OR float quietly surrounded by lush, colorful landscaping in your ultra-private backyard pool. Squeeze fresh OJ, eat home-grown apples, and serve guacamole to your friends from your front yard grove! You'll love the custom built-ins and wood work, picture windows in living room, jacuzzi tub in the master, gorgeous hardwood floors, oversized laundry room and walk in pantry, and much more! 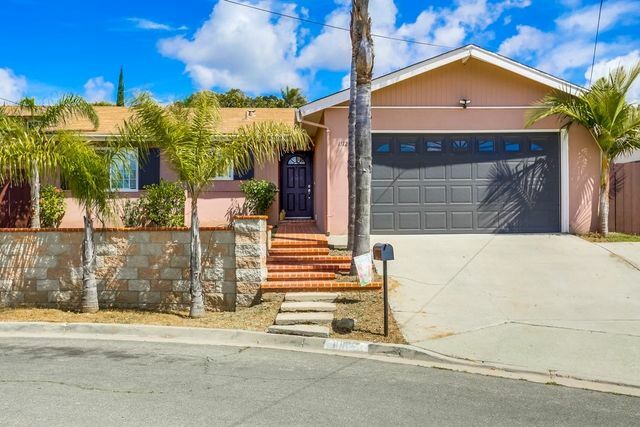 CALL (760)448-0449 FOR EZ SHOWING! EXCEPTIONAL LIVING IN SOUGHT AFTER RANCHO MONTECITO! 3BD W/SPACIOUS LOFT 2.5BA & 1810 SQFT. LARGEST FLOOR PLAN ON ONE OF THE LARGEST LOTS W/MATURE CITRUS TREES. 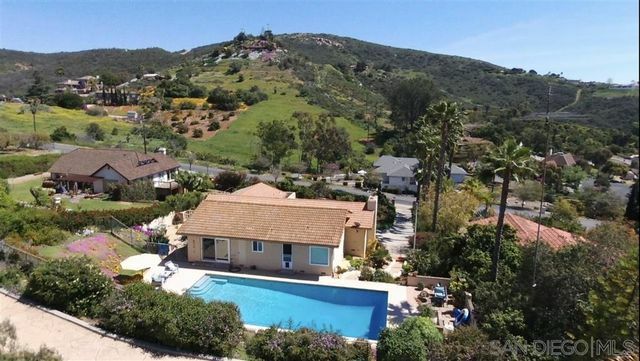 ENJOY VIEWS OF SUPER BLOOM FROM PRIVATE/POOL SIZE YARD. HOME FEATURES NEW MODERN CARPET, HARDWOOD FLOORS, CUSTOM PAINT THROUGHOUT, COPPER PLUMBING, STAINLESS STEEL APPLIANCES. COMMUNITY INCL RESORT STYLE POOL/SPA & LOCATED NEAR HIKING TRAILS, DUCK POND, SHOPPING, STARBUCKS. TOP RATED SCHOOLS. LOW HOA. MUST SEE!! 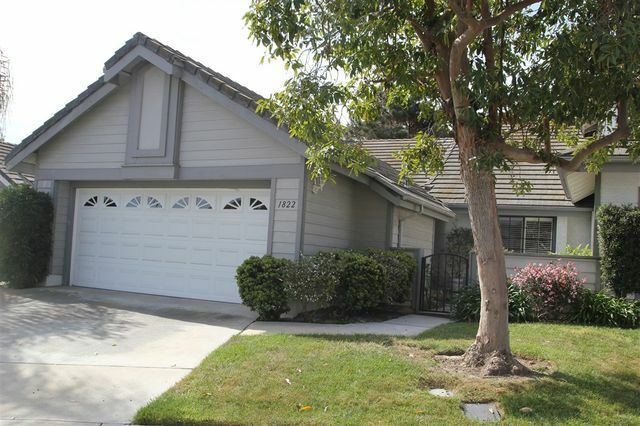 Newly updated contemporary spacious home set back on half acre lot in desirable Avocado Heights neighborhood. Established orchard with fruit bearing trees, SOLAR OWNED NOT LEASED! Main floor offers single level living which includes bathrooms in every bedroom. Large open kitchen, walk-in-pantry and plenty of storage. Master bedroom suite includes private entry and beautiful Dual Shower! Large Bonus/Game room is perfect for entertaining or even a home office space that provides a separate side entry. This updated townhome in Charlemont features a fantastic floor plan, granite kitchen counters, tile flooring, spacious bedrooms with own bathrooms, nice patio leading to the two car garage. One bedroom and bathroom on the first floor. Conveniently located off Melrose, just south of Hwy 78. 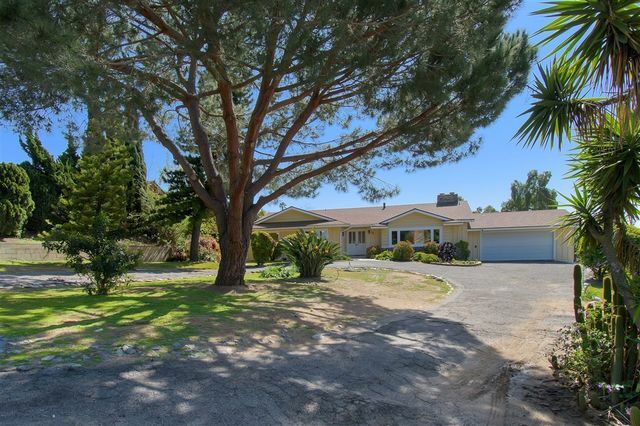 The best of both worlds, this private and spacious 3 bedroom, 2 bath Alta Vista retreat has a country feel while being conveniently close to support services, parks, restaurants and entertainment. The upgrades include a newer roof, 200 amp electrical, dual-pane windows, remodeled kitchen and baths and freshly painted interior and exterior. 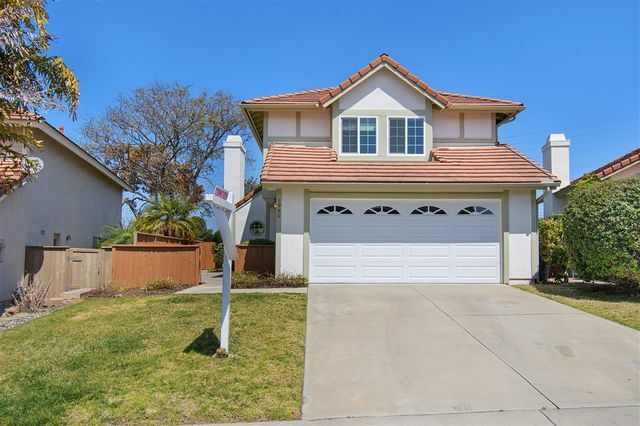 This move-in-ready single level home on a private drive and approximately 19,511 square foot lot offers room to grow and beautiful sunset vista views. Great Value!